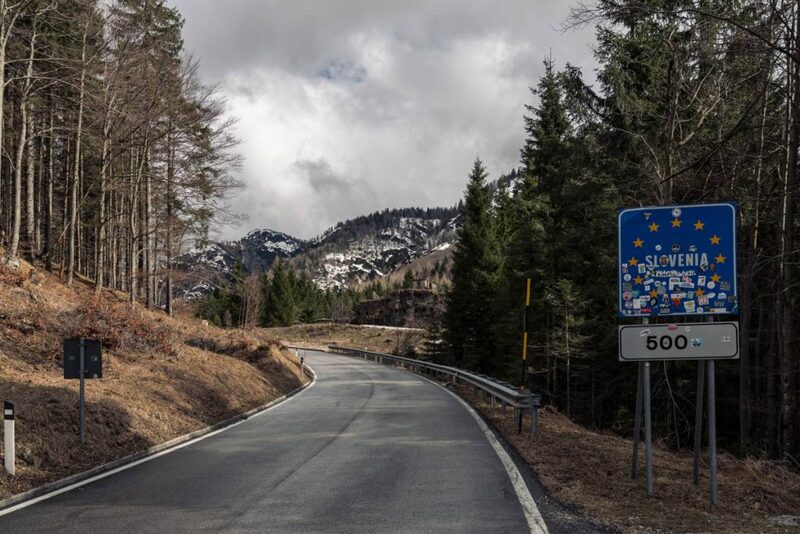 A ‘Roadventure’ is a long weekend of cycling in central Europe organized by Podia.cc. 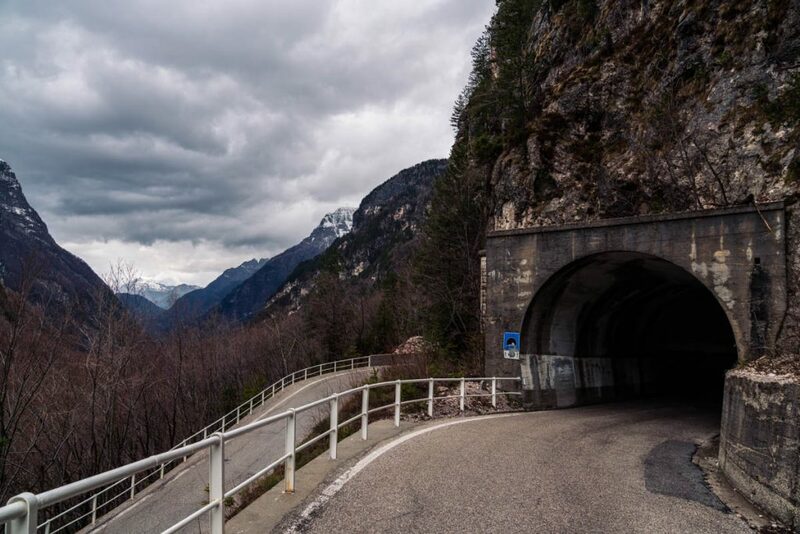 All details are taken care of: transportation, food, accommodation, ride guides, mechanics, and—most importantly—the best routes incorporating the Highlights of the region. 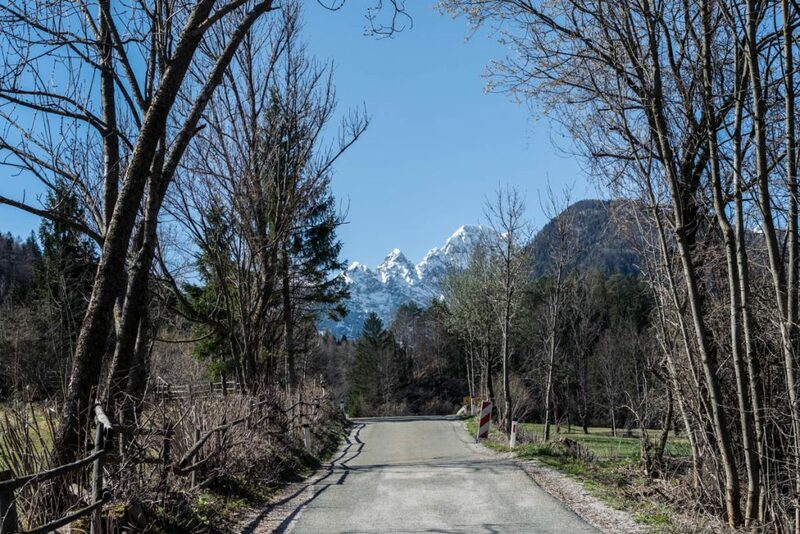 So how do they create these perfect routes steeped in regional history and ensure their guests get the best there is to offer? 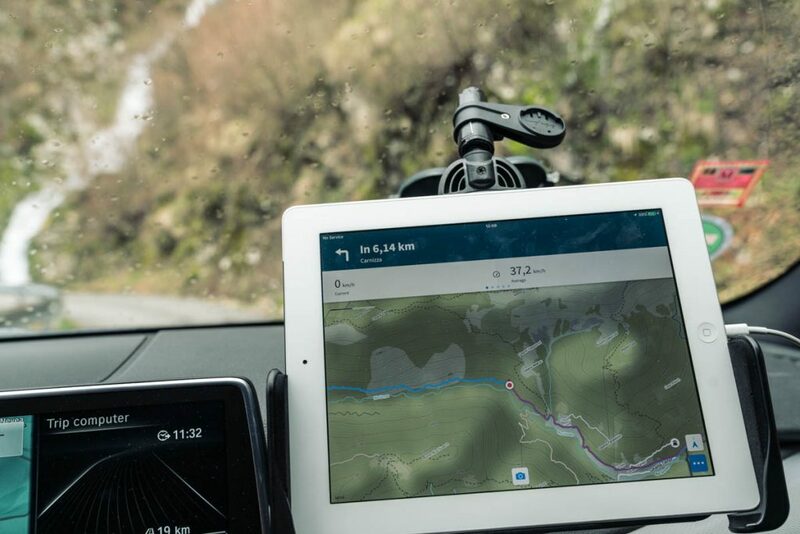 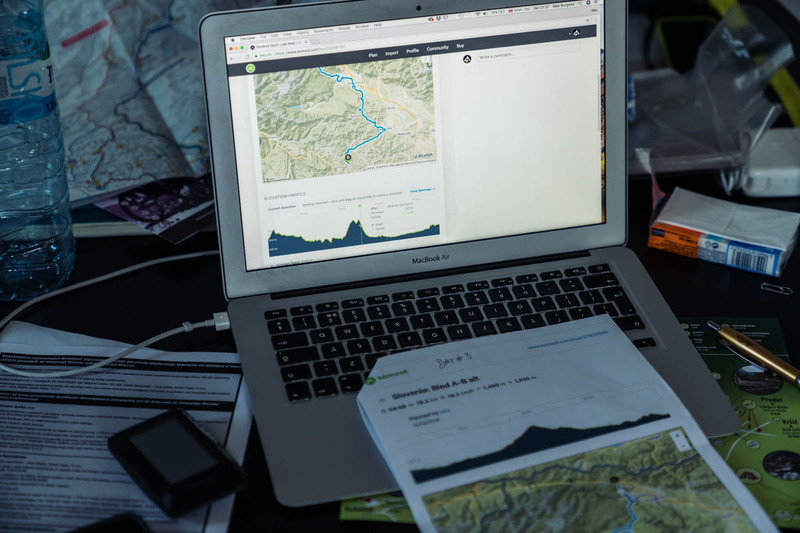 We caught up with Max Burgess, Podia Roadventure founder, to hear about how he and his team use komoot for their meticulous route reconnaissance and planning. 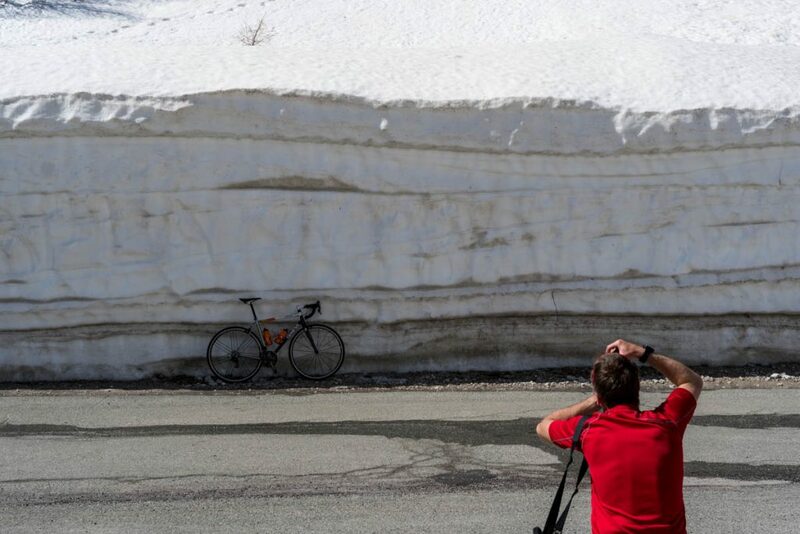 “We aren’t really interested in ticking famous climbs off the ‘bucket list’, anyone can come here and do that. 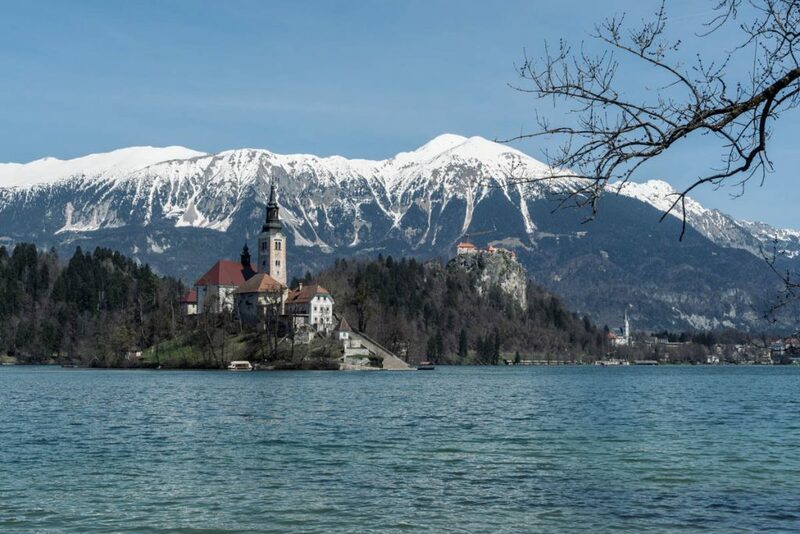 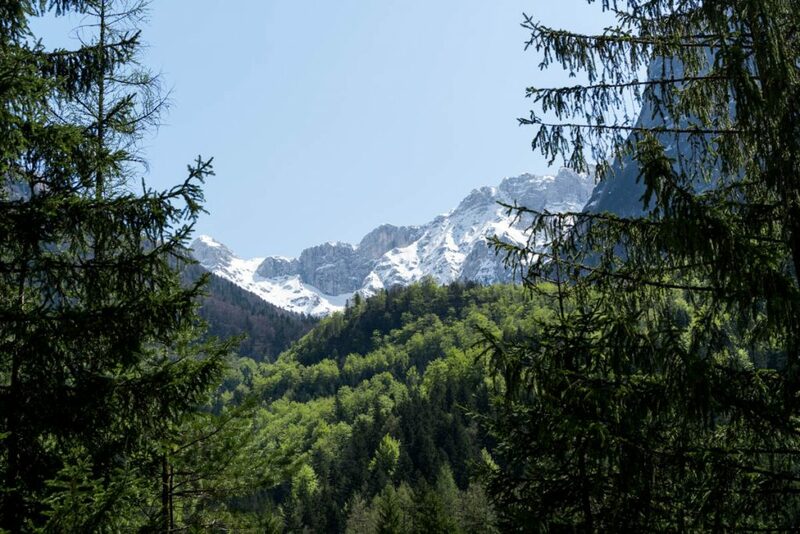 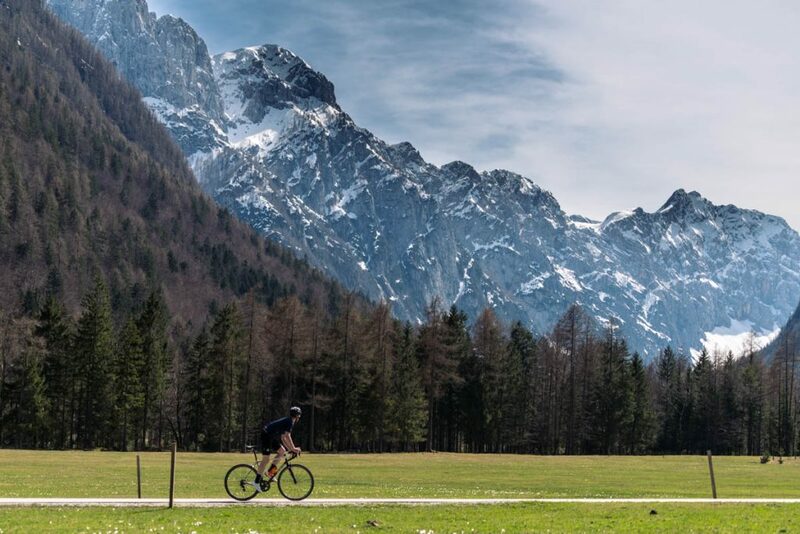 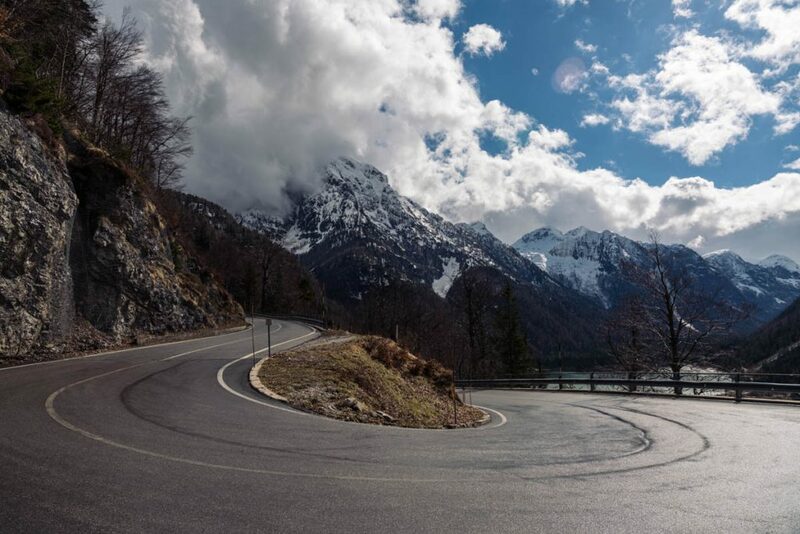 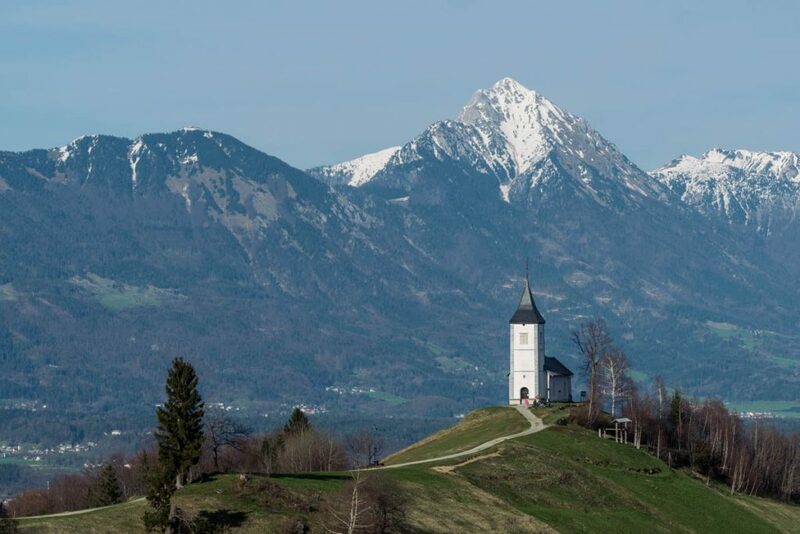 We believe that understanding the history and culture of a place adds an extra layer of interest when exploring it by bike and riding around the mountains and valleys of Slovenia offers a rich mixture of 20th century history. 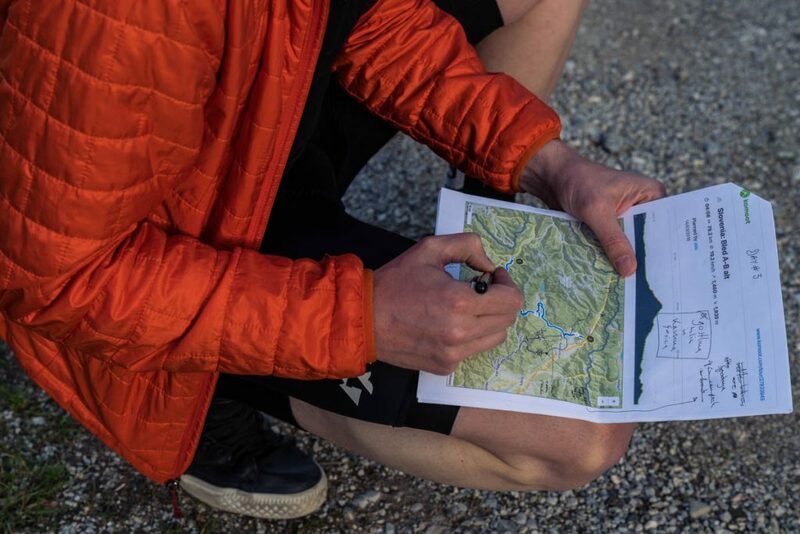 Sharing this info is at the forefront of our minds when we are planning a Roadventure and doing so with komoot makes it a lot easier. 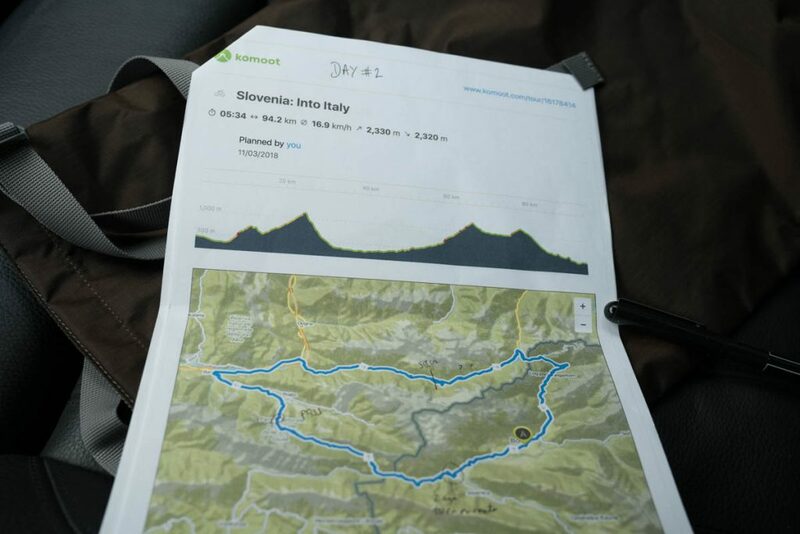 We create Highlights on komoot in the lead-up to our trips that include historical information. 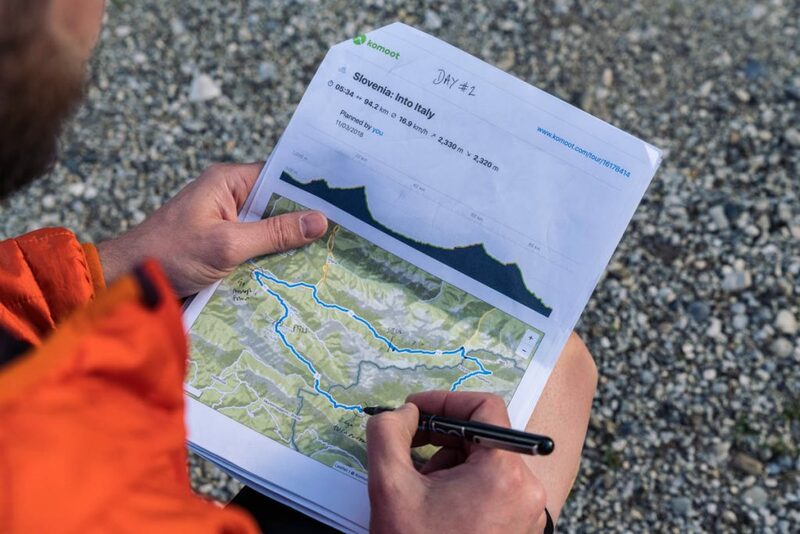 When we share these with our riders before the trip, it usually gets them really excited. 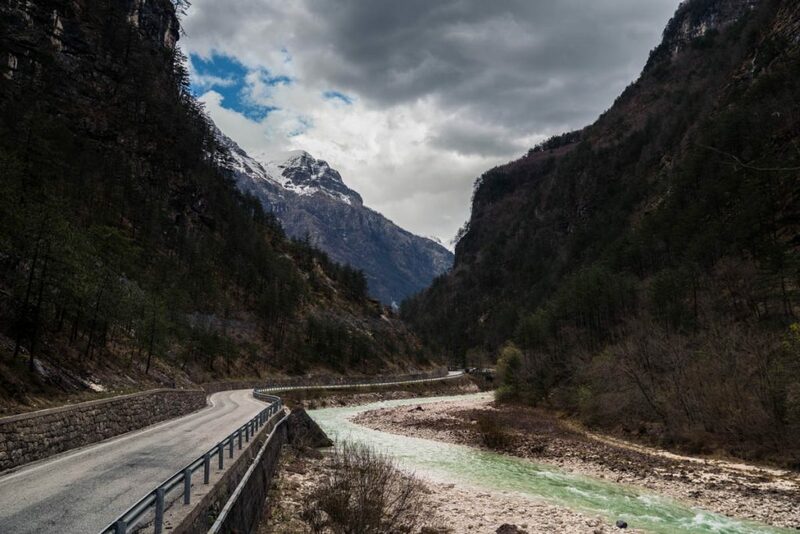 Check Podia’s profile on komoot and their website www.podia.cc for more Roadventure destinations, and why not book yourself a Roadventure while you are at it!